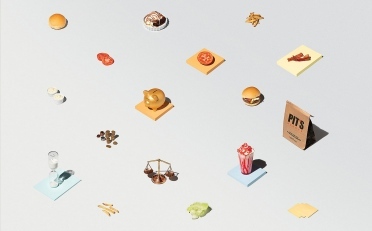 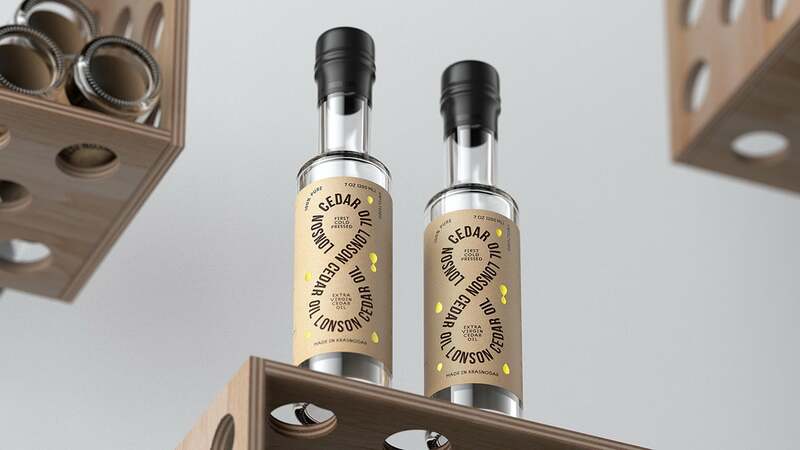 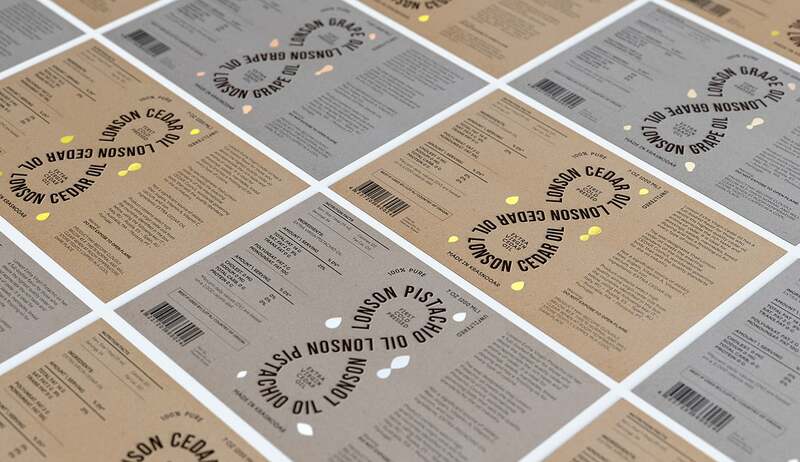 Lonson Oil is a visual container project for a startup company from the Russian South. 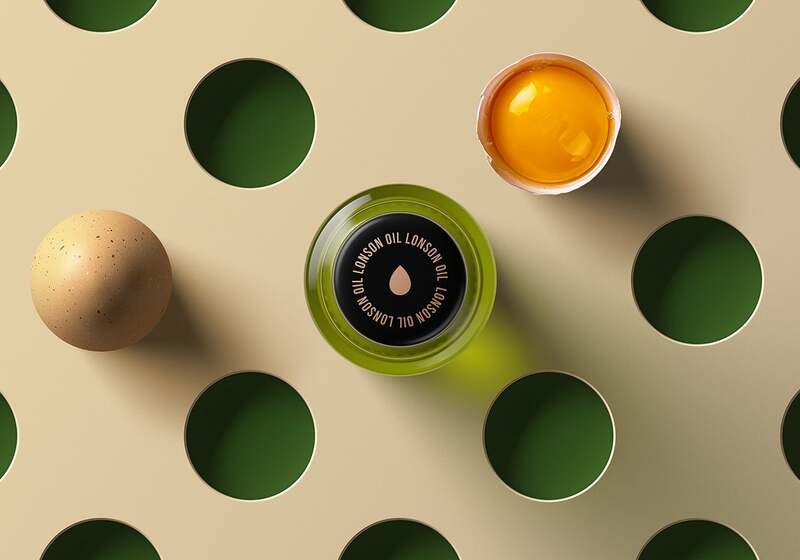 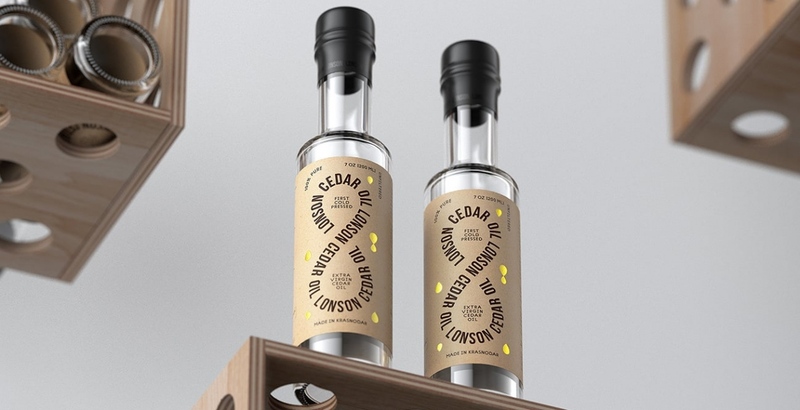 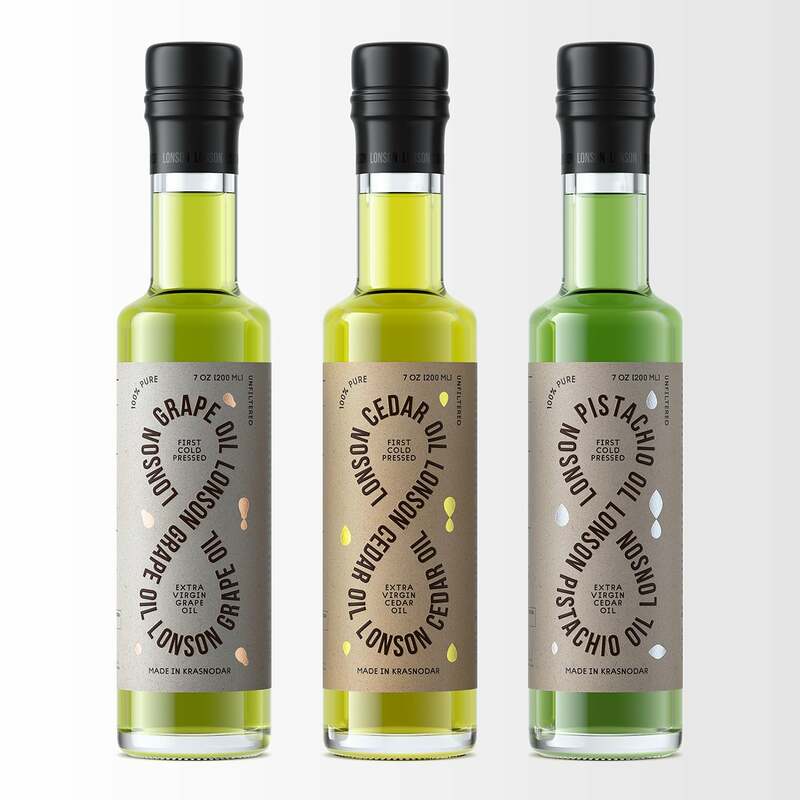 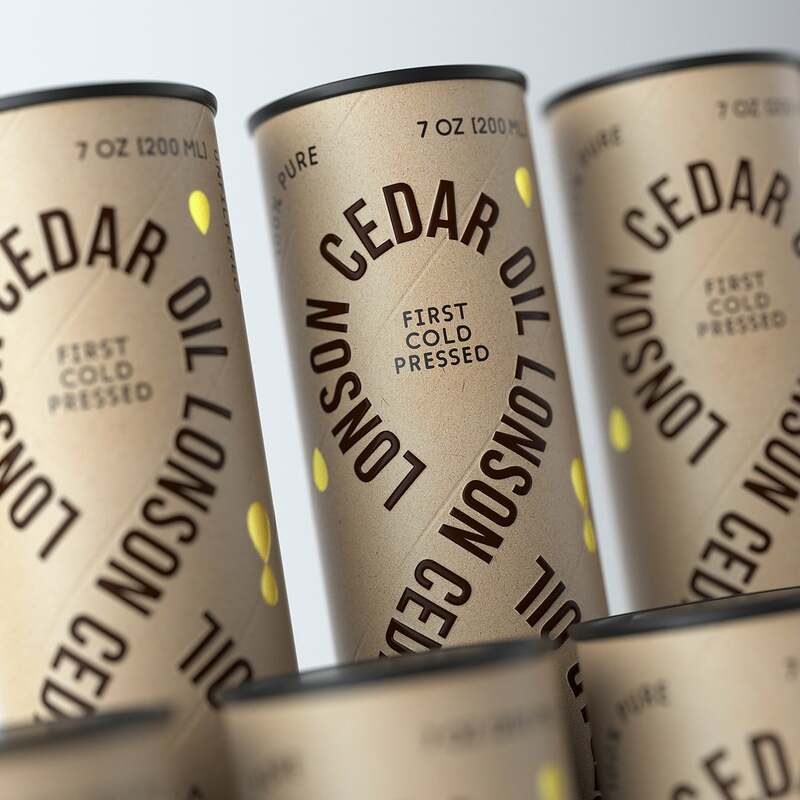 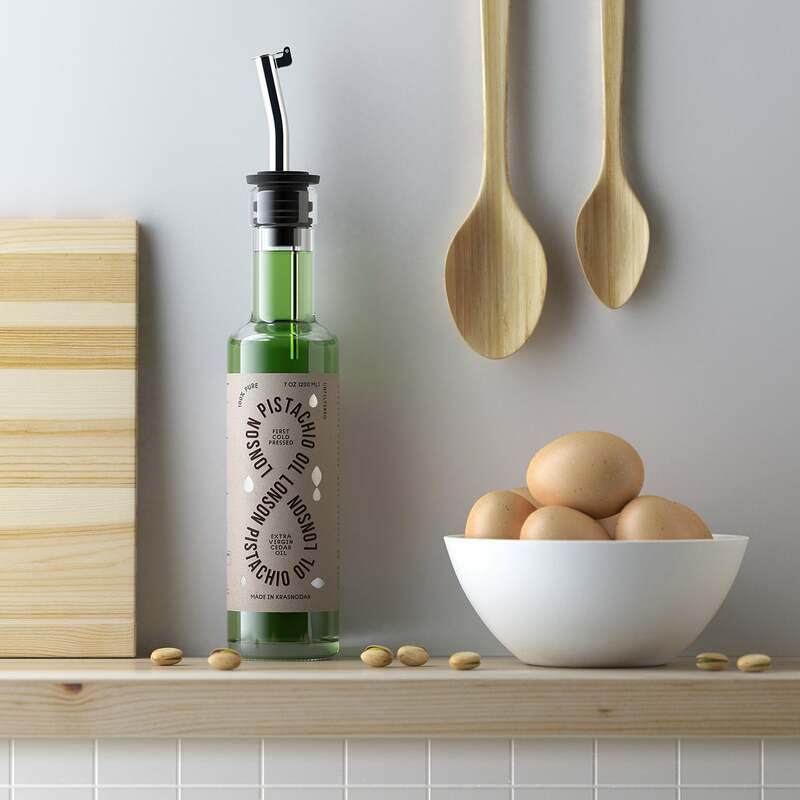 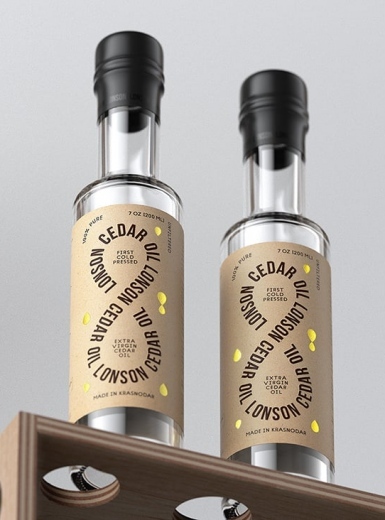 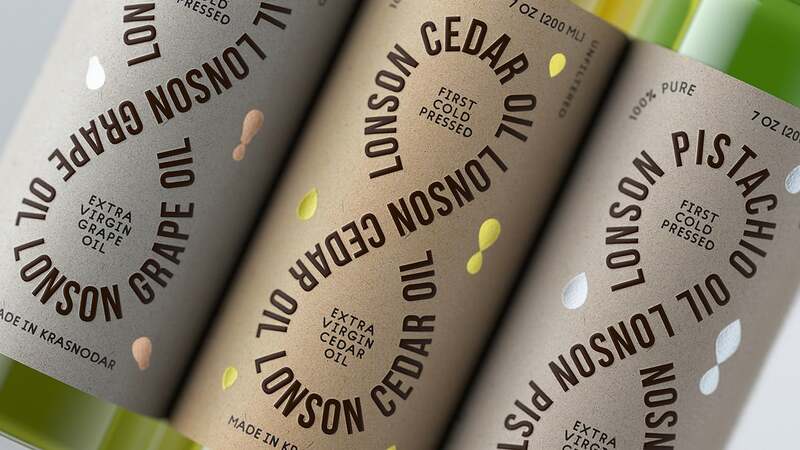 The startup produces limited edition seed oils under its own “Lonson” brand, using only eco-friendly ingredients with no additives or supplements. 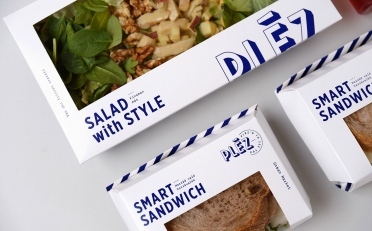 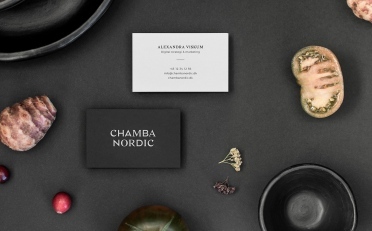 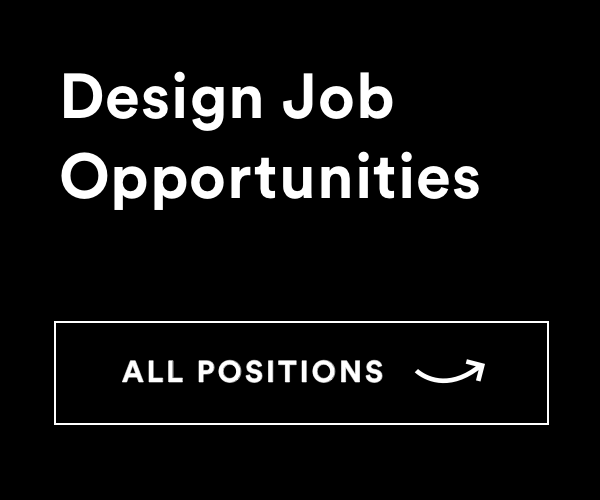 Brand’s concept is based on the very notion of cleanness and pureness. 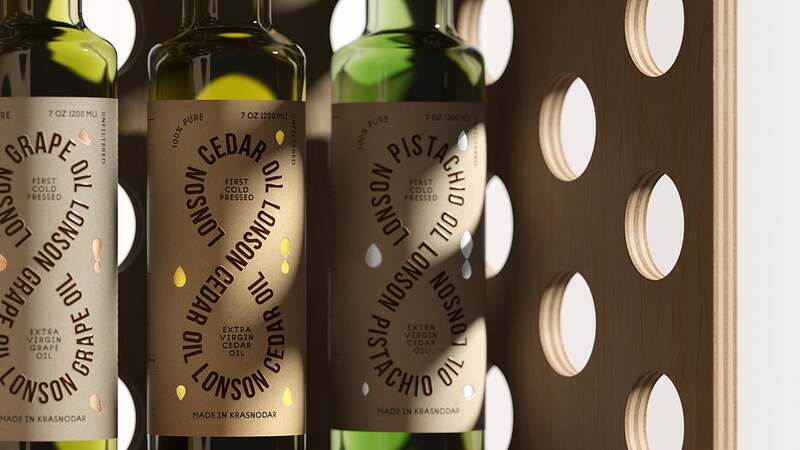 It symbolises oil producers perpetual wish to make a product of higher quality, which is reflected in the brand’s visual identity.